If you’re anything like us, coffee is your lifeblood. We know it can be tough going to a new area and not knowing where to go for that essential cup of joe. No worries though, we have you covered! 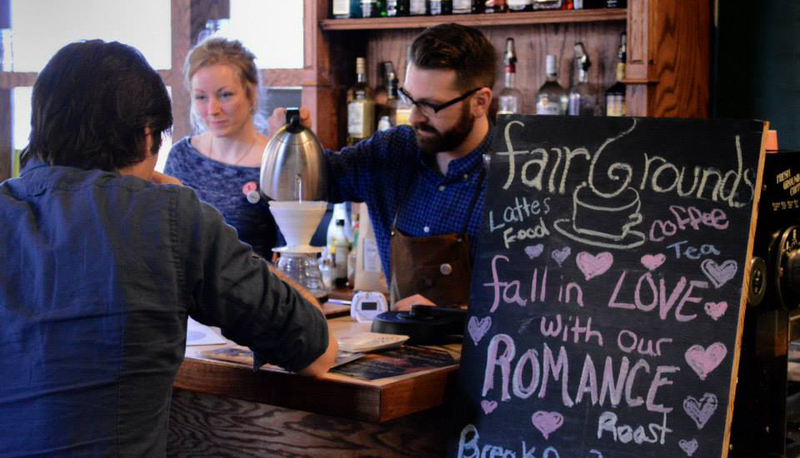 We’ve got the inside scoop on coffee shops in and around downtown Iowa City. We want to ensure all of our visitors are fueled and ready to go for Flyover Fest so that you don’t miss a single event. Saturday is a 12+ hour day, and a good coffee break may be needed to get to all of your favorites. So let's get to it! Right next to the Englert Theater, (and a proud sponsor of Flyover Fest!) The Java House is right in the middle of things downtown. The Java House has been voted the #1 coffee shop in Iowa City and is considered to be a staple of the community. The best part? All Flyover Fest attendees will get 10% off coffee at The Java House the weekend of the fest! 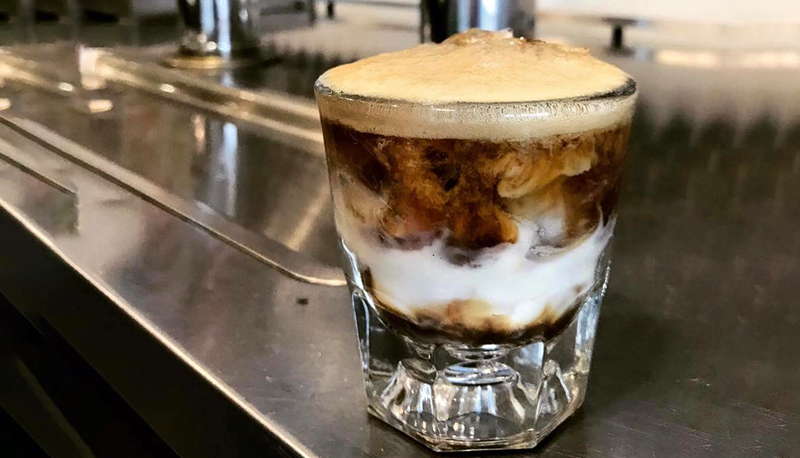 My personal favorite, Cortado is a classic cafe with a modern twist and is located along Clinton street in Downtown Iowa City. I have personally ranked their mocha as my favorite in the area, but you can be the judge of that! Cortado has a Mediterranean inspired vibe, featuring hummus plates and lighter snack food. This is a great pit stop for any festival goer! You won’t find wi-fi at Cortado, but you will find great coffee and even better company. PLUS the She’s All Fat Podcast live taping with Evette Dionne and Body Positive Advocate & Influencer Meet and Greet will be held here! Located about .2 miles away from downtown Iowa City, High Ground Cafe is a fan favorite among students from the University of Iowa. A popular place to study, High Ground Cafe features an all-glass wall of windows that allows you to check out the beautiful town while enjoying coffee or tea. High ground is located next to two popular restaurants, Hamburg Inn and Bluebird Cafe, and could serve as the perfect place to grab a coffee while you wait for a table. Prairie Lights Cafe is more than just a coffee shop. Located on the second floor of the independent bookstore, Prairie Lights, this cafe is Iowa City’s hidden gem. With an extensive book selection, one could really get lost here! Grab a coffee, maybe grab a book or two, and head back on over to the festival! One of the more popular cafes for vegan options is Fairground Cafe, located about a block off of the Iowa City Ped Mall. With a big line of incredible breakfast options, Fair Grounds Cafe is a must-stop if you want a great experience while at Flyover Fest. This cafe has one of the more diverse food menus, so make sure you grab a great bite to eat while you get your caffeine.